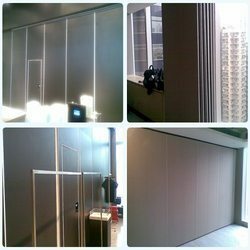 Crystal Aluminum Products provides Aluminum Doors along with the variety in Sliding and Swing types with great accuracy in configuration as well industry best quality. Being the Industry leader in the aluminum products Crystal maintains the high level standards for providing end-to-end solutions in Doors. We are manufacturer of Designer Laser cut Metal safety Double door. 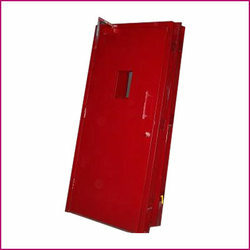 Double door Metal safety door is suitable for Apartments and very sleek and rugged.